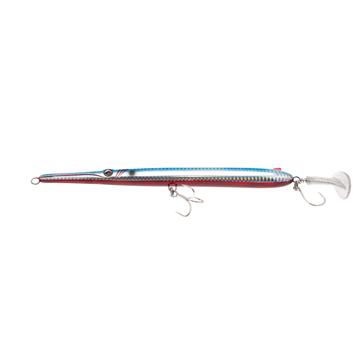 DUO Rough Trail Hydra 220, needle fish imitation by Duo. 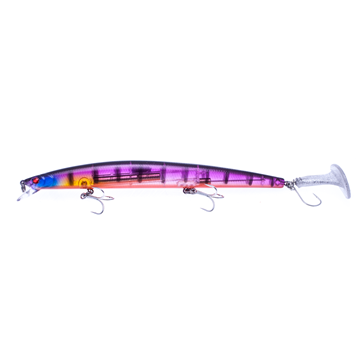 The Duo Rough Trail Hydra is a topwater lure with a slim profile designed for a fast wtd action, specific for saltwater fishing. 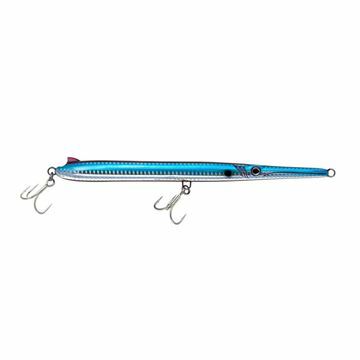 Leerfish, tropical fish and bluefish are the targets fish of the Duo Hydra 220 an advanced saltwater bait. Slow sink.